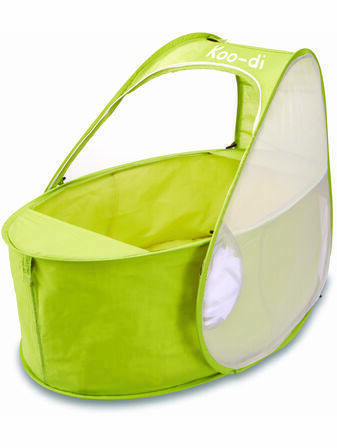 Travelling with babies can often be stressful, so we’ve carefully picked a great range of travel cots that will help make any trips away that little bit easier. 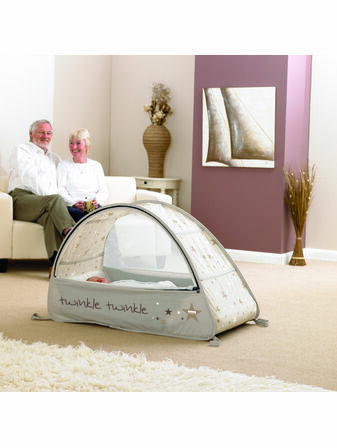 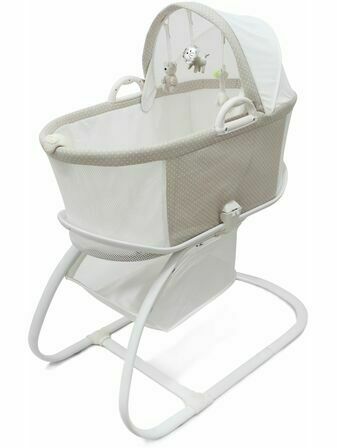 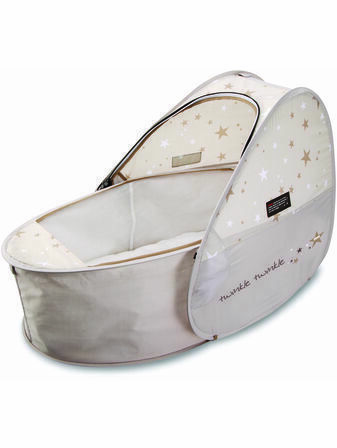 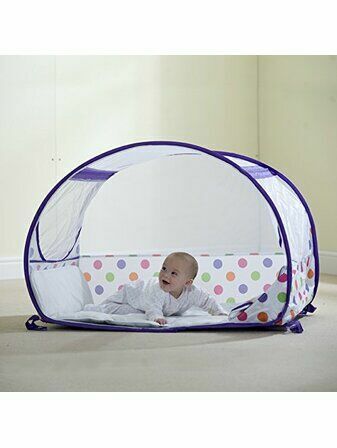  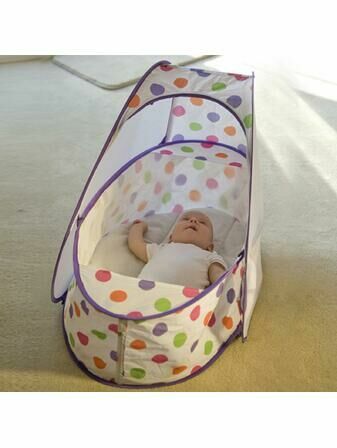 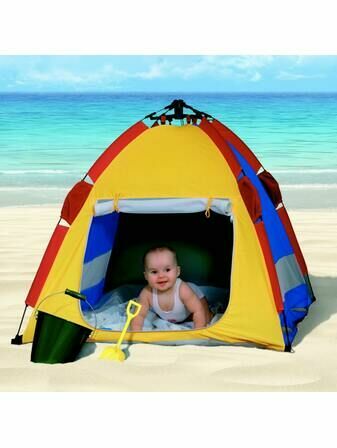 Available as bassinettes for younger infants and cots for older babies, our travel cots are all incredibly convenient, well designed and of a very high quality. 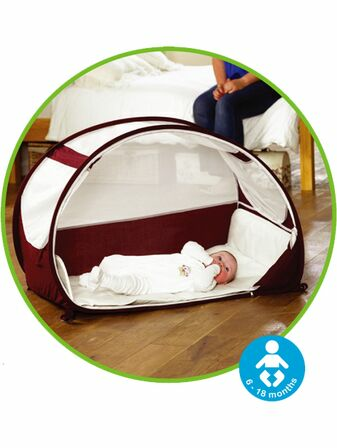 Our pop-up cots and foldaway cots are all designed for easy transportation, folding quickly and neatly away once your holiday is over.